from the International Property Awards sponsored by Gaggenau and Virgin Atlantic. 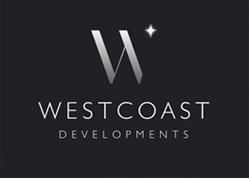 Westcoast Developments competed against a number of developers within their county to receive this recognition. The UK’s finest developers gathered at the glamorous Grosvenor House Hotel in London on Friday, October 18th 2013 to attend a glittering gala and to hear the long-anticipated results of the International Property Awards regional competition. Awards were given out for the UK’s most impressive developments for a variety of property types including retail, office, retirement, public service, high-rise, mixed-use, leisure, apartment and single unit. Lord Bates, Deputy Speaker of the House of Lords in British Parliament, presented the winning companies with special plaques during the awards ceremony. Each company was announced as either a ‘Highly Commended’ or ‘5-Star’ winner. 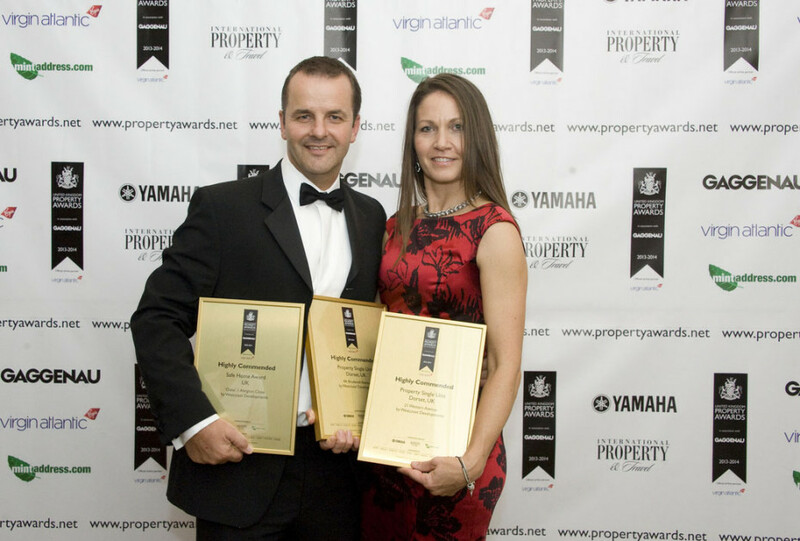 The UK Property Awards are part of the long established International Property Awards, the world’s richest competition when measured by the value of the projects entered. The award winners’ logo is recognised as a symbol of excellence throughout the global industry. The awards rank amongst the most prestigious commendations in the residential and commercial property industries. A high-calibre jury of international experts identifies the most significant building projects as well as the highest quality UK estate agencies. The judging panel consists of approximately 70 professionals including Andrew Panting, Director of Operations for the British Property Federation, Peter Bolton King, Global Residential Director of the Royal Institute of Chartered Surveyors (RICS); and Christian Morris, Director / Owner of architectural firm Yotomo Ltd.